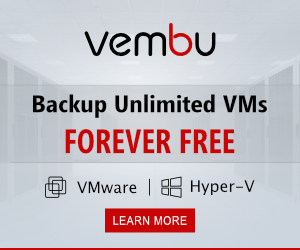 Moving to 10 gig in the home lab environment, can potentially be an expensive undertaking. Ten gig hasn’t really come down as dramatically as all of us would have hoped, but things are getting better. 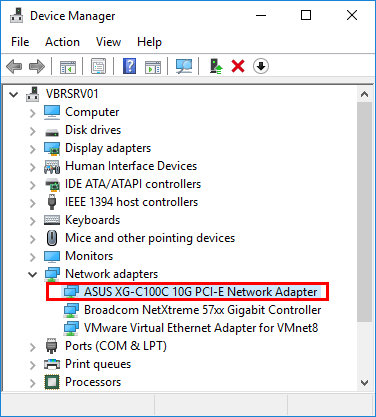 If you are looking for a 10G network card for physical Windows Server boxes you may have in your environment or possibly a Hyper-V box, you may be interested in the ASUS XG-C100C. I was a bit hesitant to pull the trigger on the XG-C100C as I couldn’t find anything conclusive as to Windows Server 2016, VLANs, or Jumbo frames support. However, I went ahead and pulled the trigger. 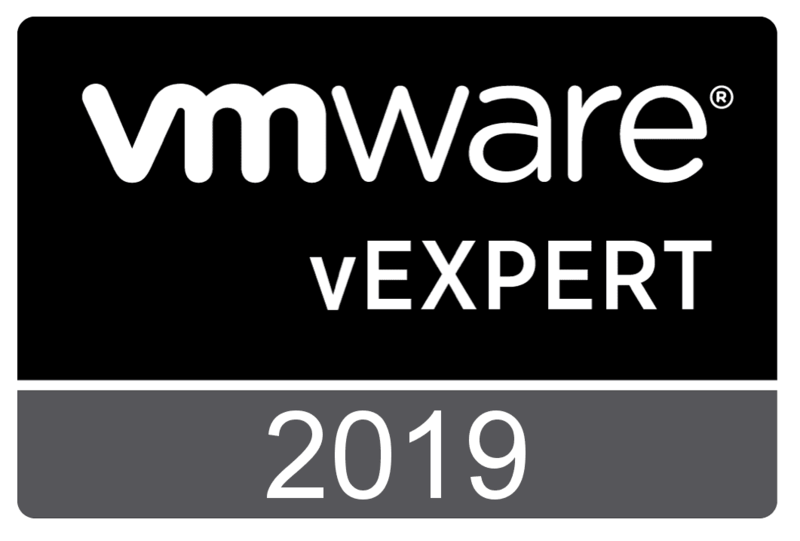 My use case is a physical Windows Server 2016 server that is playing multiple roles in my home lab environment – backup server, VMware Workstation 14 Pro installation housing a vSAN Witness Appliance, and a few one-off web services. Let’s take a look at Asus XG-C100C 10G NIC Windows Server 2016 VLANs Jumbo Frames and other features. While I didn’t snap pictures of the unboxing, I will step you guys through the unboxing, impressions of the card itself, and what is included. Below is the official marketing picture of the card from Asus. The card is interesting in link features since it can link up in all the increments between 1 and 10Gbps, including 2.5 and 5Gbps. The card is a chunky little card and feels heavy in the hand due to the large heat sink on the card chip. So I gambled here using this card with Windows Server 2016 as this is obviously a desktop NIC built for gamers and other home uses, not an enterprise NIC card for use in severs. Keep that in mind as this is ouside of the scope of the card’s use case. 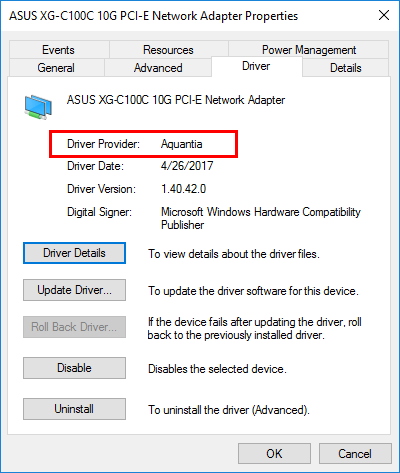 However, seeing the driver was supported in Windows 10 gave me hope the card would simply work with Windows Server 2016. When booting in Windows Server 2016 after installing the card, it was not found. However, after I ran the setup file on the CD and let the driver install work its magic. 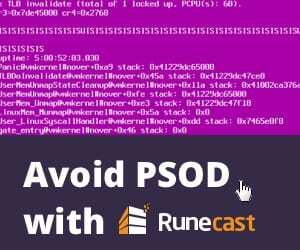 A note here on the installation from the CD – I told it to install the Asus utility as well, which it did, however, the utility does not launch as it simply blinks and goes away – more testing and tinkering around with that aspect of the card will be necessary. 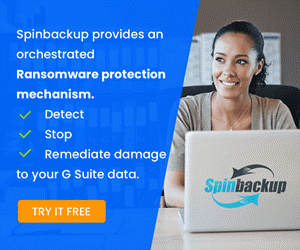 I was bracing myself for a message stating the OS wasn’t supported or something along those lines, however, the driver was installed without a hitch and I immediately saw the link come up in Windows Server 2016. Interestingly, the driver is Aquantia. The Asus card chip is based on the Aquantia AQtion AQC107 controller. 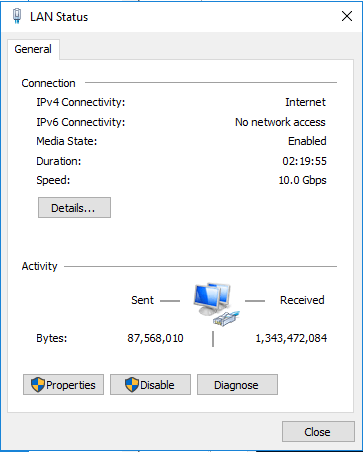 As you can see below, the card links up in Windows Server 2016 as a 10.0 Gbps connection. 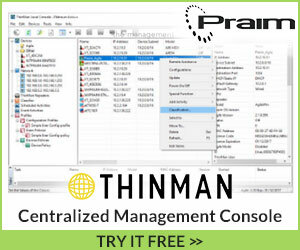 So what about Jumbo Frames and VLAN support? Well, great news here…the Advanced settings for the card reveal it does support Jumbo Frames. Additionally, the card also supports adding a VLAN ID. 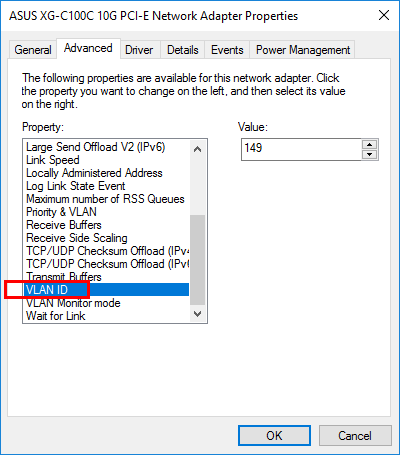 However, as I mentioned above, the Asus utility does not launch for me in Windows Server 2016, so I can’t confirm whether or not there are added VLAN capabilities in the utility. From what I have read though, I doubt that to be the case. The utility looks to have some QoS capabilities built in, but no where have I read where it supports advanced VLAN configuration such as multiple VLANs, etc. 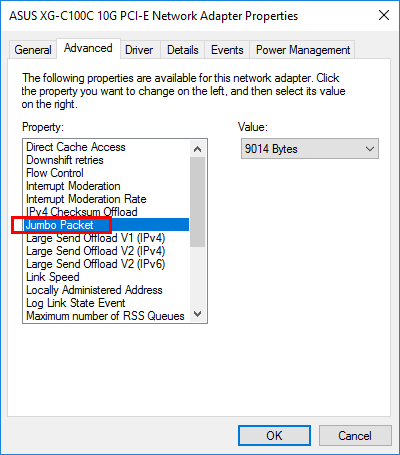 So for now, in Windows Server 2016, I am locked into (1) VLAN configuration, which is ok for my current use case. It would be nice to have multiple VLAN support for sure. ***Stay tuned*** for this one. I have not as of yet found the time to do proper throughput testing with the card, however, things look promising from a real world test coming from backups and other workloads that seem to be benefiting from the added bandwidth. I hope to get some testing done on this front and update the post accordingly. 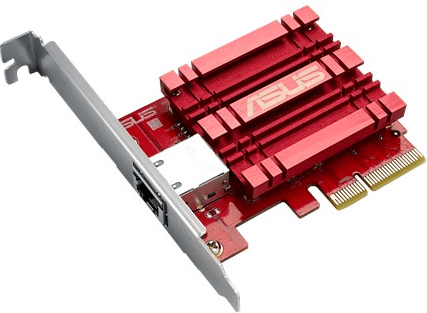 If you are looking for a ultra cheap 10G card for a home lab environment for a physical server you have such as a Windows Server 2016 utility server, or even possibly Hyper-V, the Asus XG-C100C 10G NIC may very well fit the bill for you. The Asus XG-C100C 10G NIC Windows Server 2016 VLANs Jumbo Frames and other support for me was a great fit for my home lab use case. 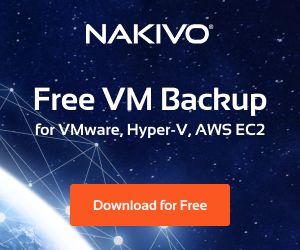 It cheaply allowed me to bring an older whitebox server up to 10G connectivity. Stay tuned for more performance details.